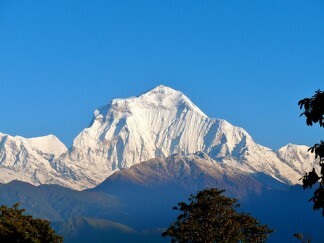 Landlocked Nepal has always held a mystical lure for travelers. This tiny mountainous country lies between a few of the world’s highest peaks along the Tibetan border and the jungles and plains of India. Discover the Newars, the indigenous people of the Kathmandu Valley, as you explore temples and monasteries and sip tea in cafes filled with explorers and mountain climbers. Celebrate Tibetan New Year in Boudhanath, visit the craftsmen in the medieval towns of Patan and Bhaktapur, take a trek off the beaten path along the Great Himalayan Trail or safari in the Terrai. Whether it’s watching the sunrise over the Himalayas or visiting a Tibetan prayer ceremony Nepal will make a lasting impression upon you.